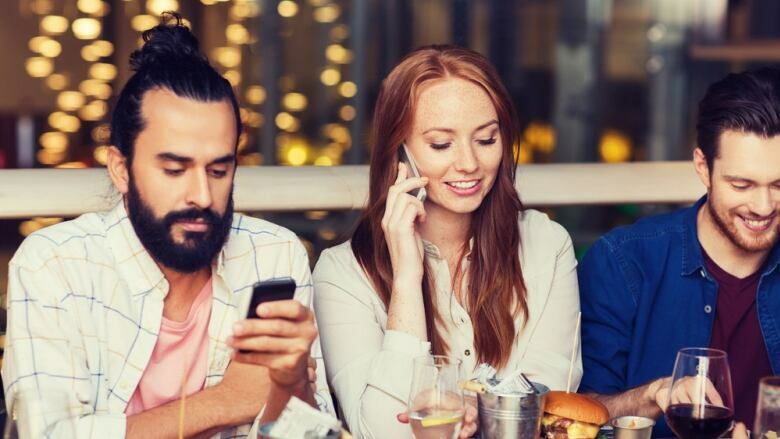 A recent study suggests that keeping a smartphone at the table during a meal can take away from the enjoyment of face-to-face interactions. 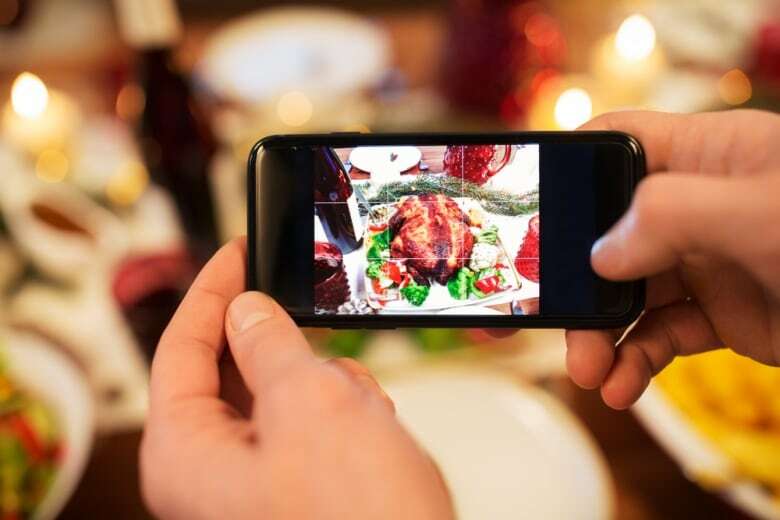 A recent study from the University of British Columbia suggests that keeping a smartphone at the table during a meal can take away from the enjoyment of face-to-face interactions. The study, recently printed in the Journal of Experimental Psychology, was led by Ryan Dwyer, a second-year PhD student in the psychology department. 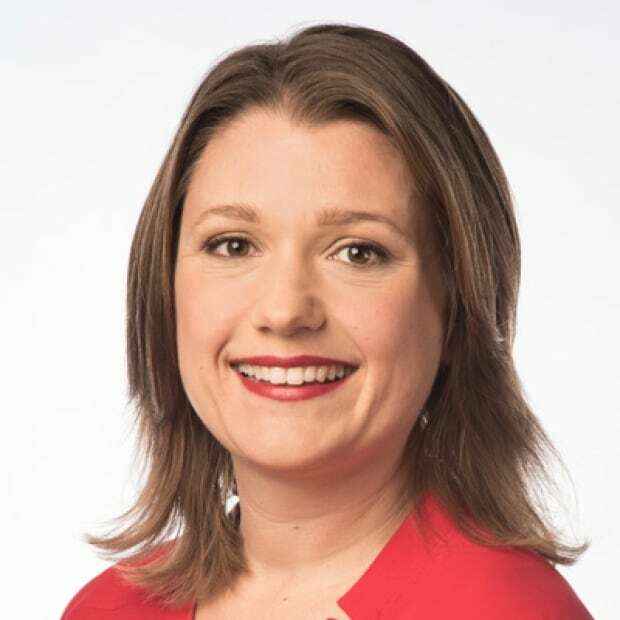 Happiness researcher and psychology professor Elizabeth Dunn, co-authored the study. "If your goal over the Thanksgiving holiday is to enjoy your time with others and to have an enjoyable meal, then you should maybe consider putting your phone away," Dwyer said on a break from a psychology conference in Seattle. What does a digital detox mean for you? To reach that conclusion, Dwyer and his colleagues recruited more than 300 participants to share a meal at a cafe. They instructed half of the participants to keep their smartphones on the table; the others were told to put them away. All participants then filled out a survey rating their enjoyment of the one-hour meal. Those who kept their phones used them, on average, for about six minutes. Dwyer says that was enough for them to feel distracted and consistently report significantly lower interest and enjoyment. "Not only did they enjoy the experience less, but they also found the experience to be more boring," he said. Dwyer suspects that may be because those with access to a phone could engage with their device instead of making the effort to come up with a more interesting topic of discussion. He plans to test that hypothesis in a follow-up study. He suspects that smartphones may lull users into a type of passive entertainment, causing them to miss out on more meaningful interactions. Dwyer began his research during his master's degree at UBC, after noticing an increasing number of people sharing meals in silence at restaurants while hunched over their phones. "It's just such a striking social phenomenon that has developed in the last 10 or so years," he said. "Smartphones have really become an integral part of our daily lives."